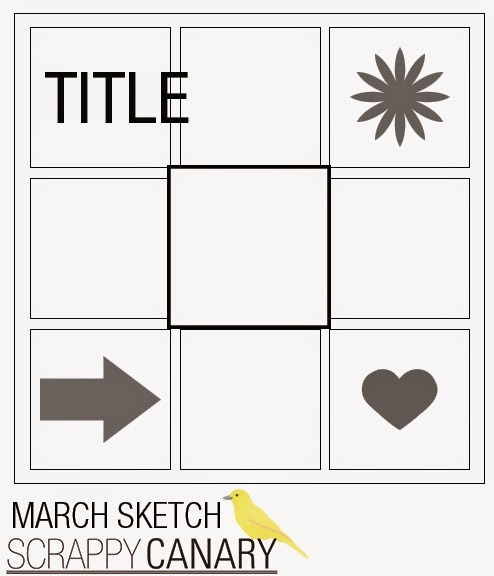 It's the first wednesday of the month and that means it is time for a new sketch and this month we are going with something that is open to a whole lot of interpretation! As you can see I switched mine up by cutting the squares diagonally then mixing the papers. 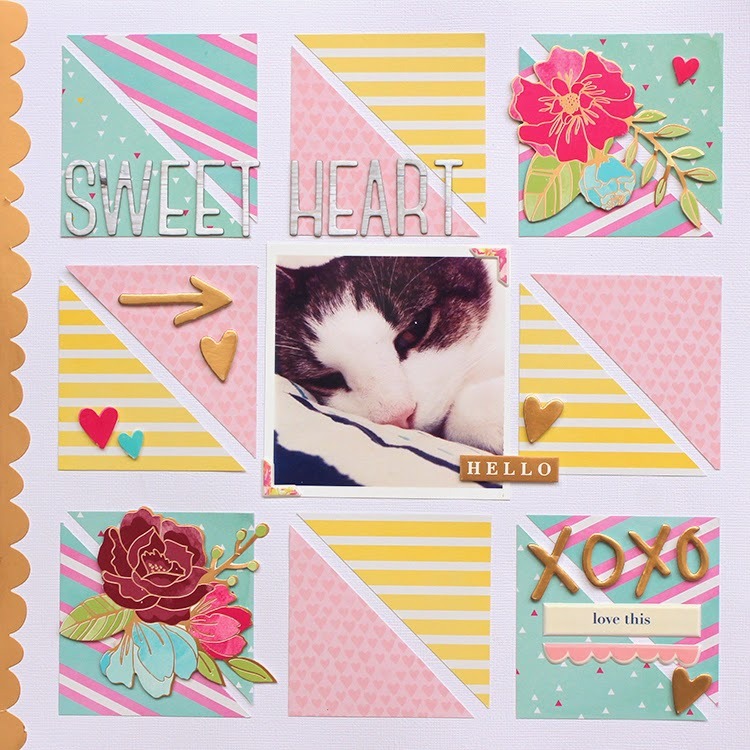 I used the January Pocket Life Kit for this layout (which is still available) as well as the Dear Lizzy Accent Sticker Sheet. 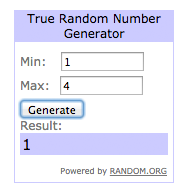 Congratulations Jane, please email me at hello@scrappycanary.com to claim your prize. I love your take on the sketch, it has a pretty patchwork feel to it, and the photo is adorable! !